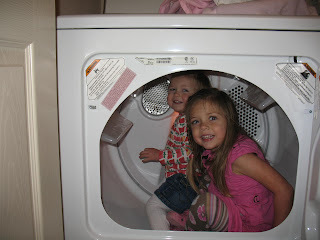 I was pulling the laundry out of the washer and turned to put them in the dryer to find my children inside. They thought it was some great fun. 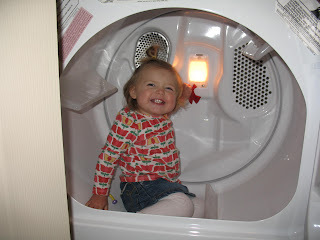 my little sister used to do that all the time! haha..